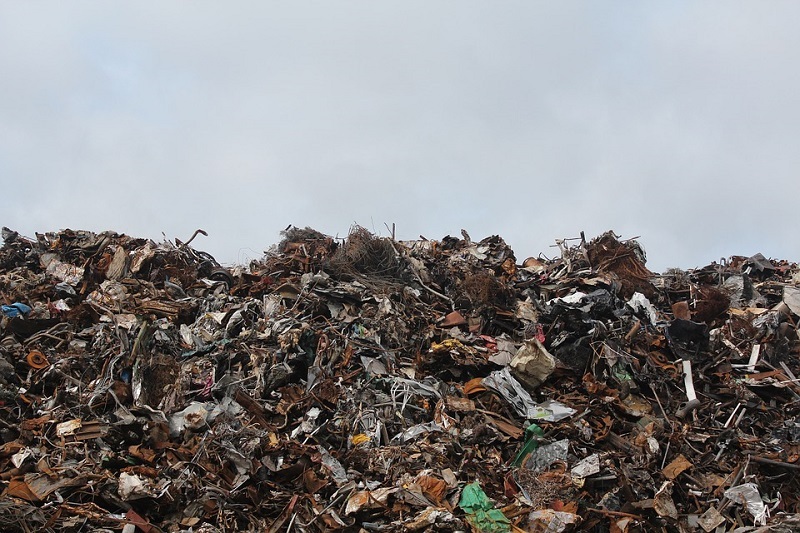 Every day, we produce millions of tons of garbage and trash that fills up our landfills. Not only do most of us not think about what to do with waste; we keep on producing more of it day by day. 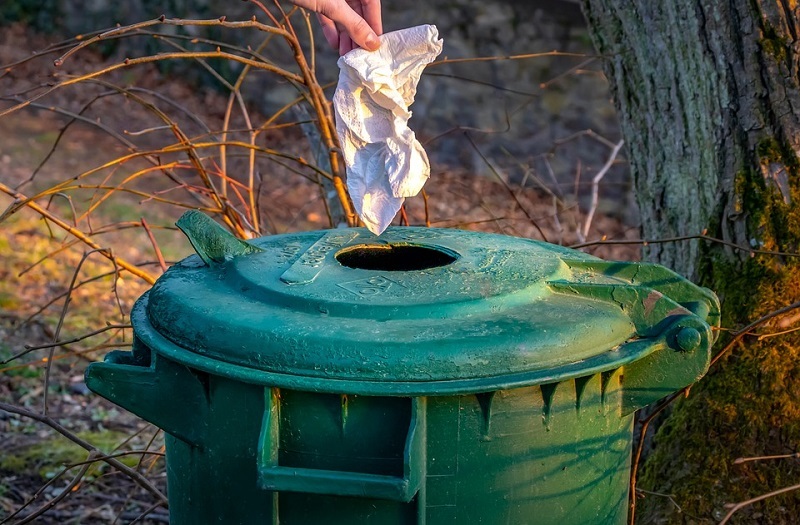 Governments need to drastically rethink waste management and waste collection methods; otherwise the day will not be too far when the earth is filled with trash. And not just governments, every individual needs to rethink consumerism if one wants to leave a beautiful planet for the generations to come. So let us take a look at ways to get rid of garbage at home by reducing garbage in the first place and recycling things as far as possible. Refuse plastic bags – carry your own cloth bags while shopping. Say no to hotel freebies – These include shampoo and conditioner bottles, combs, brushes etc made from plastic. Most of us are guilty of picking these up; just because they are free. We need to rethink this attitude. Evaluate past consumption and always shop with grocery shopping lists. Question everything you buy; check if you already have these things at home.Do you really need that salad spinner?Do you really need a new phone or can you make your old one work? When you question every shopping decision, you will drastically limit the garbage you produce, which in turn will help you prevent ways of harmful garbage disposal at home. Watching TV, using social media and listening to radio ads are all designed to make us think that we are uncool, unattractive and that we need to buy, buy and buy some more! Think about the products sold in markets. What do we do with the packaging in most cases? We throw it away. As well as being garbage, waste is also throwing away things without thought. It is time to rethink waste and change such wasteful habits. Can you reuse the packaging? Boxes of toys can easily be used to store small parts, fashion a doll house for kids or even made into useful items like book cases or vases to keep stuff. In most households in developed countries, people do not give a thought to where the garbage goes. Waste is collected in dumps or buried in large holes called landfills. Some waste is recycled and most of it is burnt in incinerators. These activities all lead to dangerous byproducts and toxins. In 2000, a dump in Manila, the capital of Philippines, collapsed on a settlement, killing hundreds of people. The dump was closed for a few weeks and then reopened when the city had no place to dump their waste. This is the sad reality in many countries in the world. Landfills or trash dumps are filled with bacteria and hazardous materials. Many trash pickers inhabit these dumps to make a living by selling items found in these dumps. Majority of them develop breathing problems as they do not use gloves or masks while sorting through the waste. 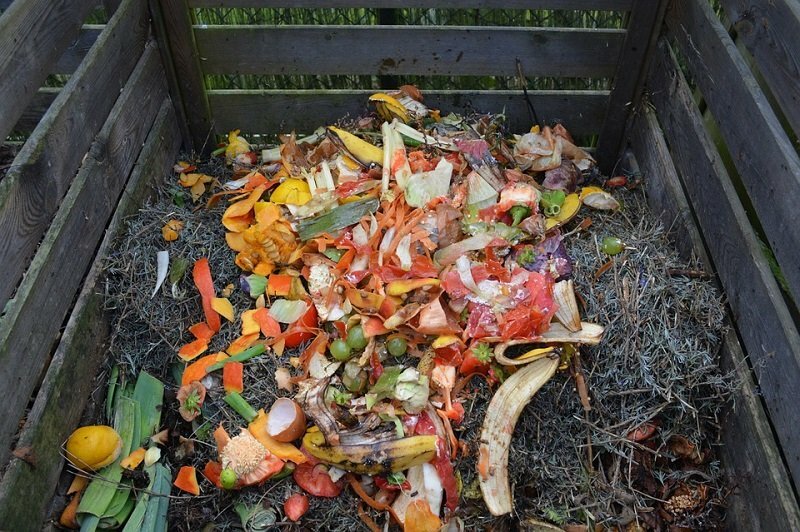 When you think about these things, it can help you rethink waste production and get a new perspective on sorting of waste and managing garbage disposal at home. 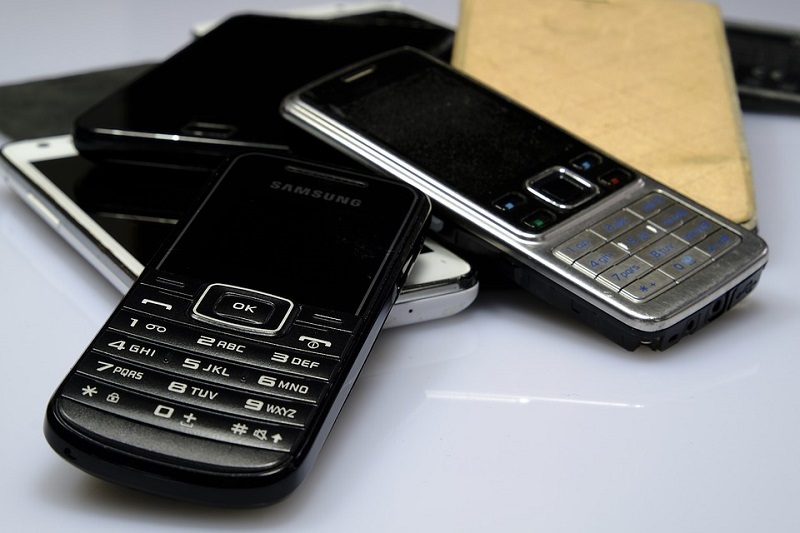 Avoid buying electronic items that cannot be recycled by manufacturer. Repair broken equipment instead of buying new ones. Donate electronic goods that you no longer need to charity, friends or family. Recycle equipment instead of throwing them in landfills. Trashing half filled garbage bags does not make sense. Always try to dispose of full trash bags. Make use of eco-friendly trash bags that degrade quickly. Always sort your trash in biodegradable and non biodegradable categories. You can also use biodegradable poop bags if you have pets. Place it in a relatively sunny area in the yard. Add tea bags, vegetable and fruit peels, cereal boxes, egg shells. Do not add cooked food. A 50:50 mix of green and brown is good for compost recipe. Remove the compost after 9-12 months. You can keep adding new kitchen waste daily on top. Use the compost in your kitchen garden, edges of lawn etc. Keep an eye on medicines about to expire and use them first. Find out if neighbors or someone else need medicines that you no longer need and are about to expire. Collect plastic, glass bottles, cans etc and hand them over to the recycle center. Collect waste paper, flyers, pamphlets and newspapers and recycle them to paper collection agencies. If you are creative, you can make paper bags from them and use these for shopping or gifting items in. Straighten bent nails with hammers and reuse them. The nails retain their strength and do not become weak. Use old toothbrush for cleaning kitchen grills, stoves etc or even for polishing shoes. Use wooden, reusable brushes. Avoid buying plastic straws; they take years to degrade completely and are hazardous to marine life. Recycle, reuse and donate clothes, bed sheets, linen etc. Use recyclable and reusable materials when repairing things. Recycle books and toys. Share old, gently used books with friends, family or donate to charitable organizations. Repair and reuse broken toys. You can either give them away to orphanages or kids homes or donate them to schools, local libraries etc. Utilize holidays to learn to repair broken things. When you prolong the life of things, you’d naturally have fewer things to dispose. We can no longer leave the gigantic task of waste management to governments and local agencies. Each of us needs to individually take full responsibility for home waste management and garbage reduction. Our kids emulate us and we need to teach them the right way of living so that this planet can remain beautiful for the future generations to come.